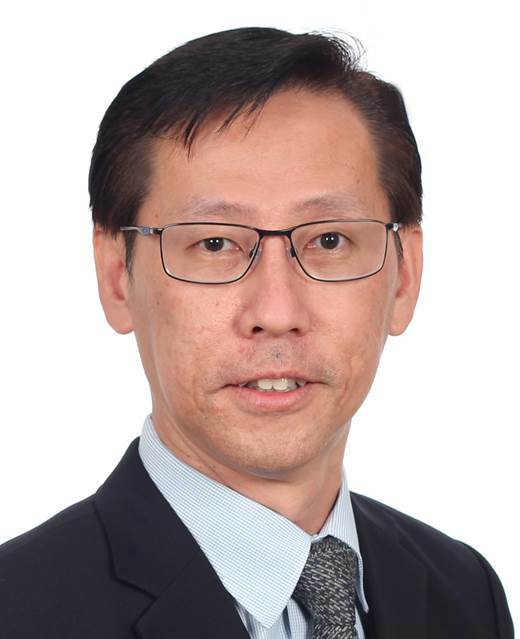 Raffles Hotel Singapore announced the appointment of Ho Mun Hoong as the Director of Events, overseeing the management and operations of the hotel’s Events team including event planning and execution. Mun Hoong has more than 25 years of event experience in hospitality most recently as the Director of Catering and Conferences Services at the Four Seasons Hotel Singapore. He brings extensive meetings, social events and operational knowledge to his new role at this iconic property which will introduce new event spaces for corporate events, weddings and social gatherings after undergoing a careful and sensitive restoration.